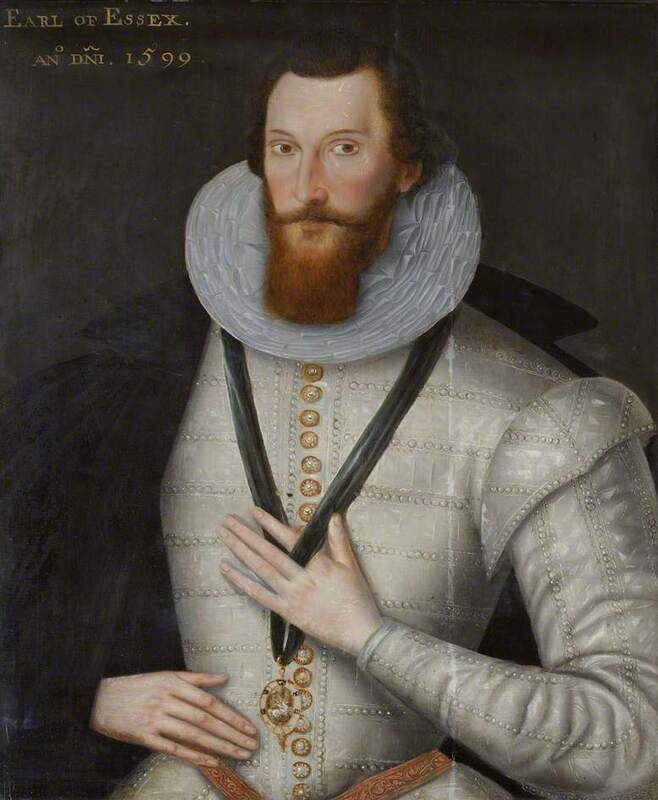 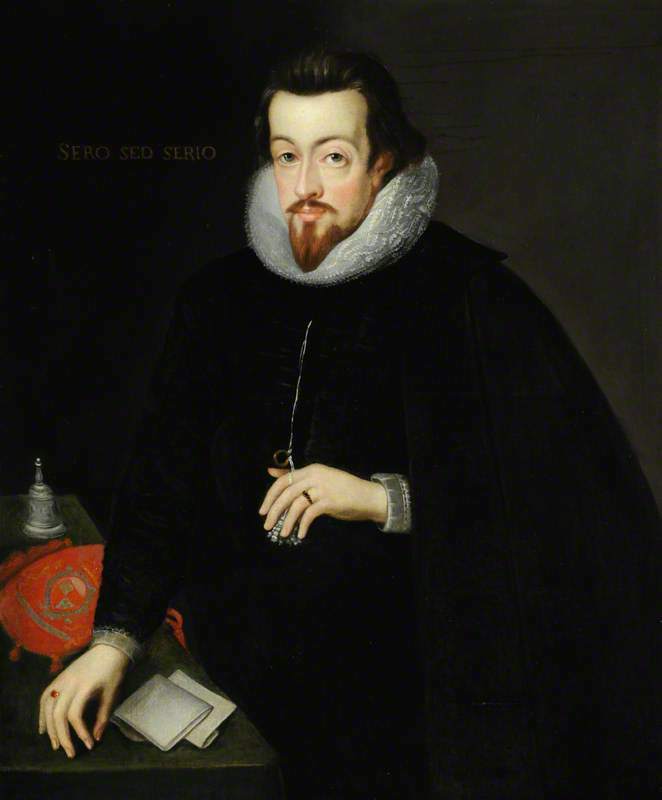 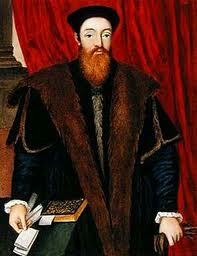 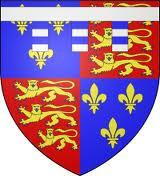 Henry Carey, Lord Hunsdon was born 4 March 1526 to Mary Boleyn and William Carey who married on 4 February 1520. 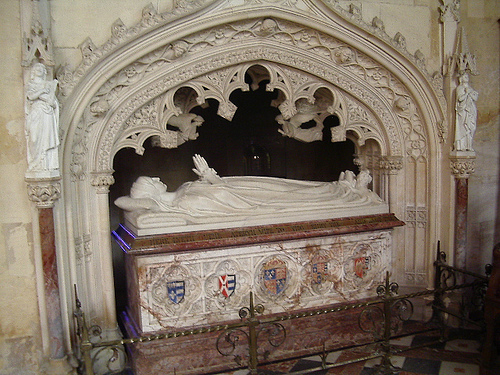 Mary was the eldest daughter of Thomas Boleyn, 1st Earl of Wiltshire and Lady Elizabeth Howard, eldest daughter of Thomas Howard, 2nd Duke of Norfolk. 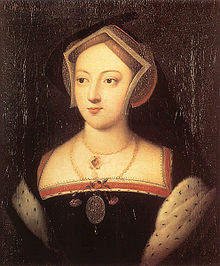 Mary was the sister to Anne Boleyn, second wife to Henry VIII. 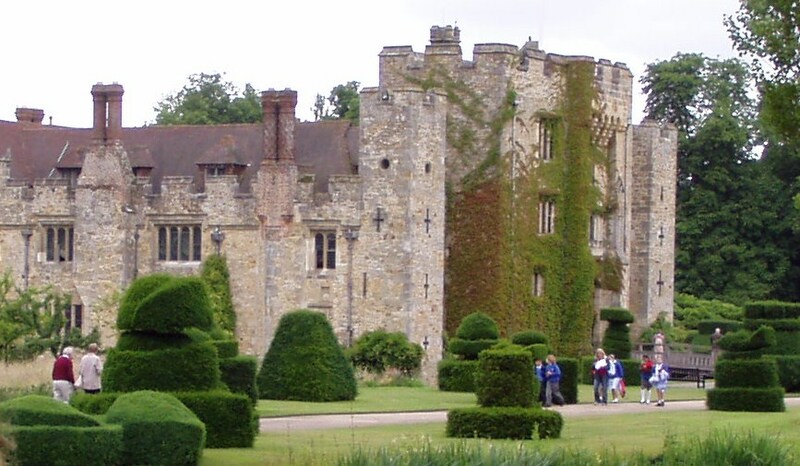 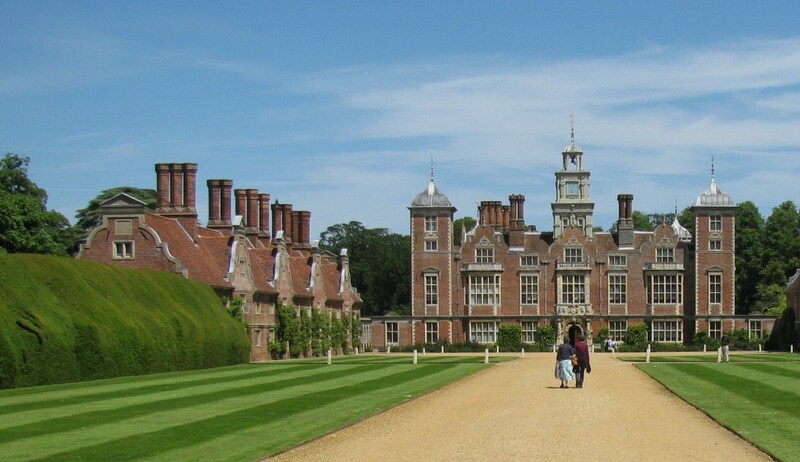 Mary Boleyn, was born most likely at Blickling Hall and reared at Hever Castle; with no evidence of an exact date for her birth most historians place it in the year 1499. 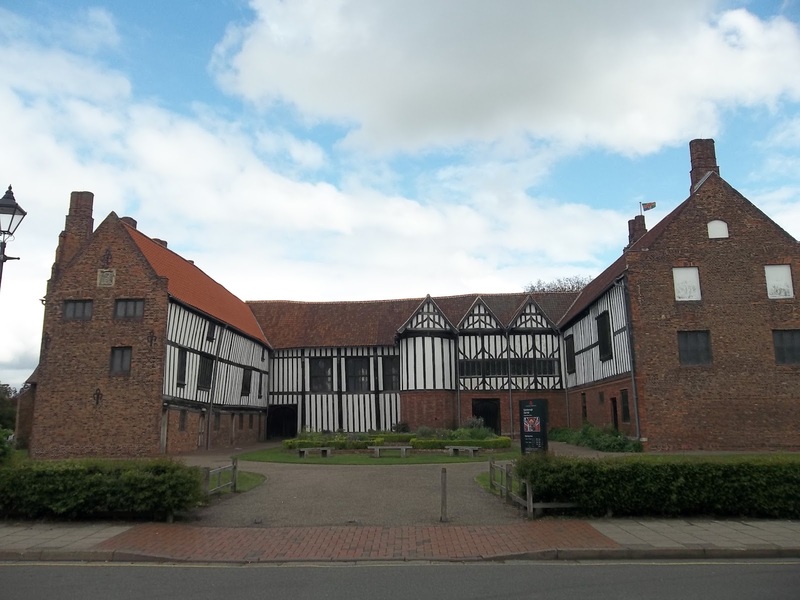 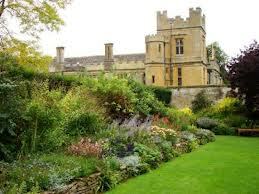 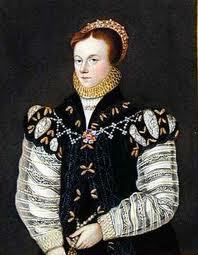 Mary, tutored at home along with her siblings George and Anne, received a conventional education until 1514. 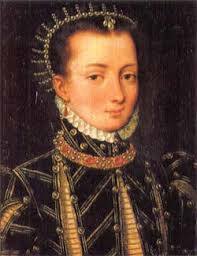 Her father arranged for her to become a maid-of-honor to Mary Tudor, sister to Henry VIII, who was soon to become the bride of King Louis XII of France. 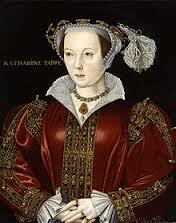 Mary Tudor was widowed shortly after her wedding and returned home. 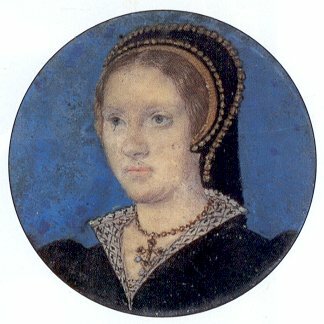 Mary Boleyn’s reputation through generations has implied affairs with French courtiers and even the new King of France Francis I. Mary Boleyn became a maid-of-honor to Catherine of Aragon and shortly after wed Sir William Carey. 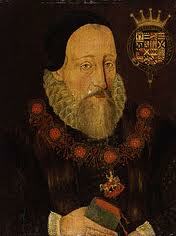 It was believed that she began an affair with King Henry around this time. 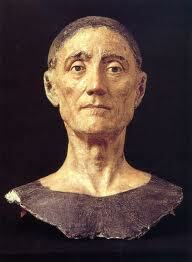 This was not a publicized liaison but the evidence is difficult to shift through. 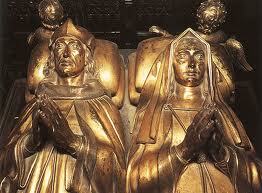 Was the relationship not well-known at the time or was it suppressed later? 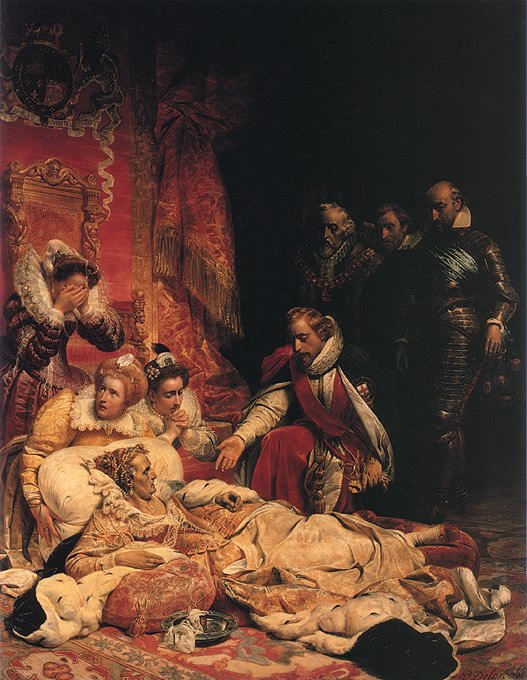 After Henry VIII had discarded Catherine due to the rise in his conscience of marrying the wife of his brother (against scripture Leviticus 20:21), could he have destroyed all evidence of an affair once he became determined to marry Anne? 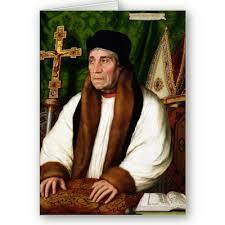 If he had fathered children by Mary, would he also have repressed those facts? 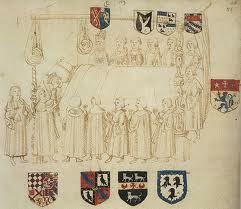 Evidence is strong that Henry VIII did have an affair with Mary Boleyn. 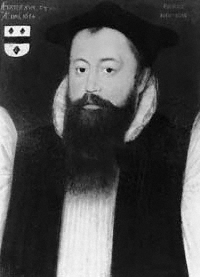 Paul Friedmann relays that Dr. Ortiz, the Spanish theologian sent to Rome to assist the cause of Catherine of Aragon, “wrote to the empress, ‘that some time ago he [Henry] sent to ask his holiness for a dispensation to marry her, notwithstanding the affinity between them on account of his having committed adultery with her sister.’ In 1529 Charles V had already heard of the matter. 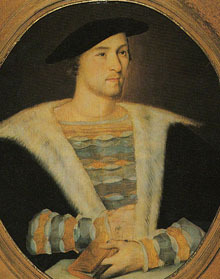 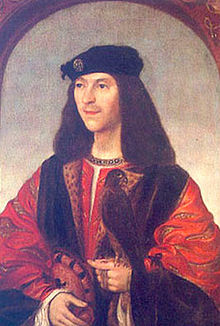 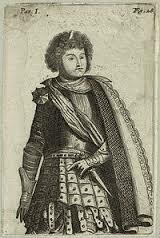 Charles declared that Henry’s conscientious scruples did not seem to be justified, especially ‘if it were true, as his said Majesty had heard (although he himself would not positively affirm it), that the said king had kept company with the sister of her whom he now, it was stated, wanted to marry.’ In 1532, Eustache Chapuis speaks of the former adultery of Henry with Mary Boleyn as a well-known fact of which there can be no doubt. 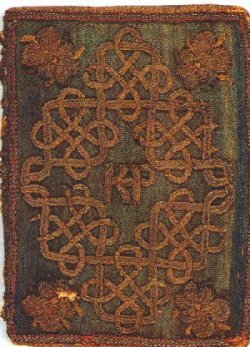 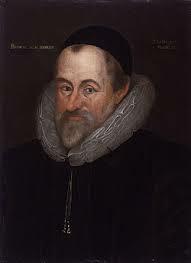 ‘Even if,’ he writes, ‘he could separate from the queen, he could not have her [Anne], for he has had to do with her sister.’ Such, in the main, are the arguments for the opinion that Mary Carey had been the mistress of Henry” (Friedmann 325-327). 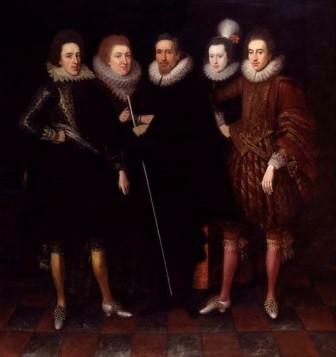 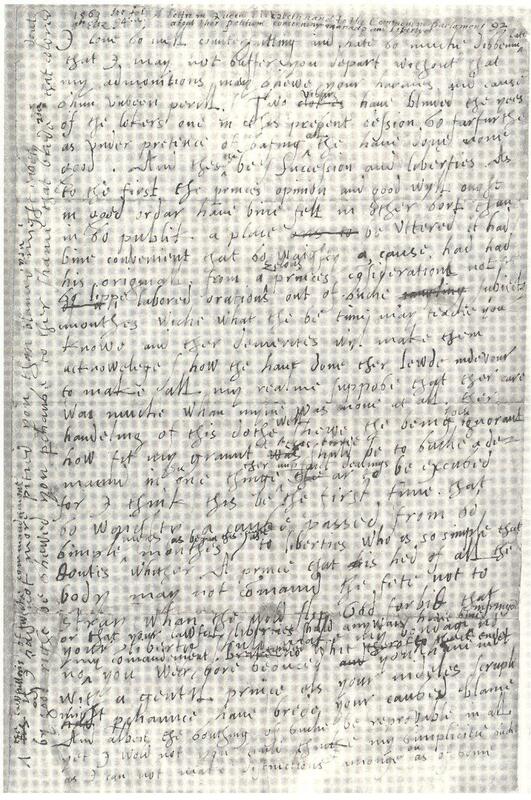 Of course, there is the famous incident of Sir George Throgmorton speaking to the king of the rumor that Henry had improper relations with Anne’s mother and sister, and “Henry replied, ‘Never with the mother;’ and Cromwell, who was present, added, ‘Nor with the sister either.’” (Friedman 326). 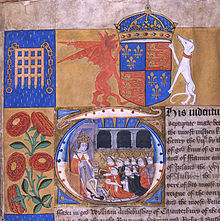 Could even Henry VIII have been such a hypocrite to justify marriage to Anne Boleyn after he had discarded Catherine of Aragon for being the wife of his brother? 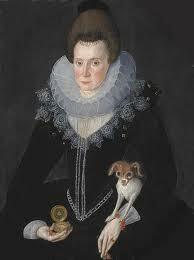 One must remember, Henry desperately wanted to marry Anne. 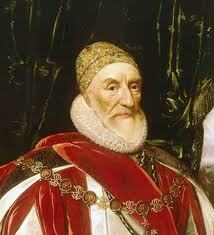 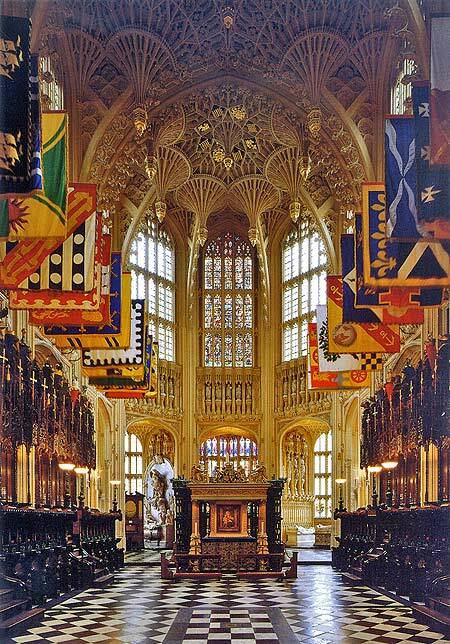 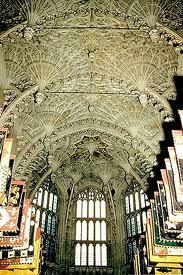 Another rumor passed down through the centuries is that Henry Carey was the natural son of Henry VIII. 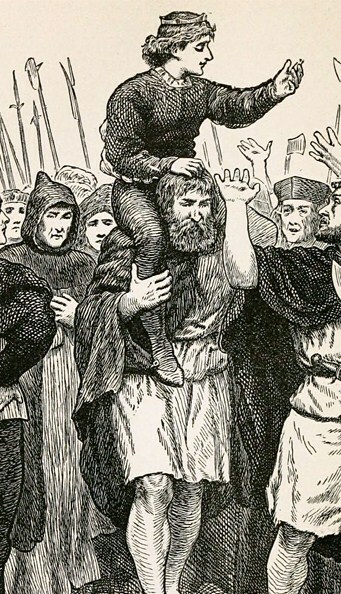 If this were true, would the king have recognized the boy as such? 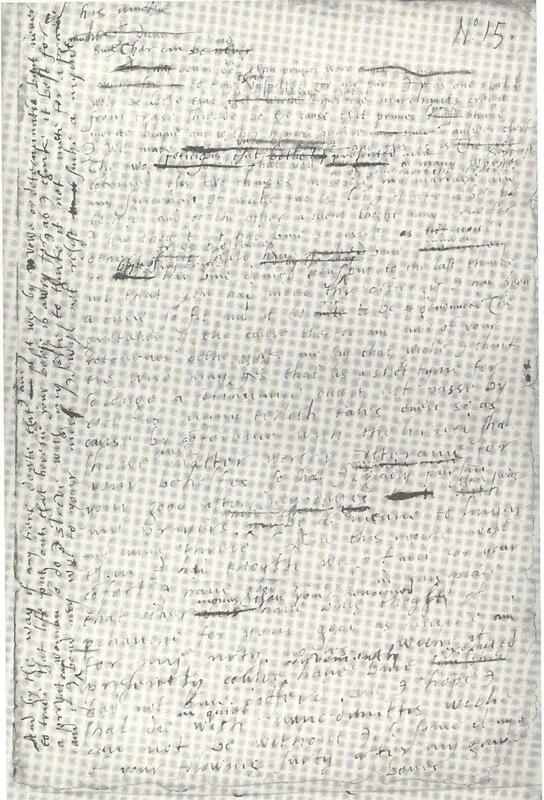 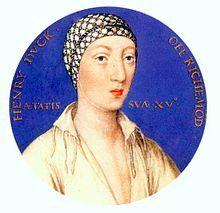 After all, Henry had acknowledged Henry FitzRoy, the child he had with Elizabeth Blount, and rewarded him accordingly. 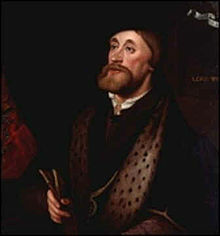 The difference is the king did not want to marry Elizabeth Blount’s sister. 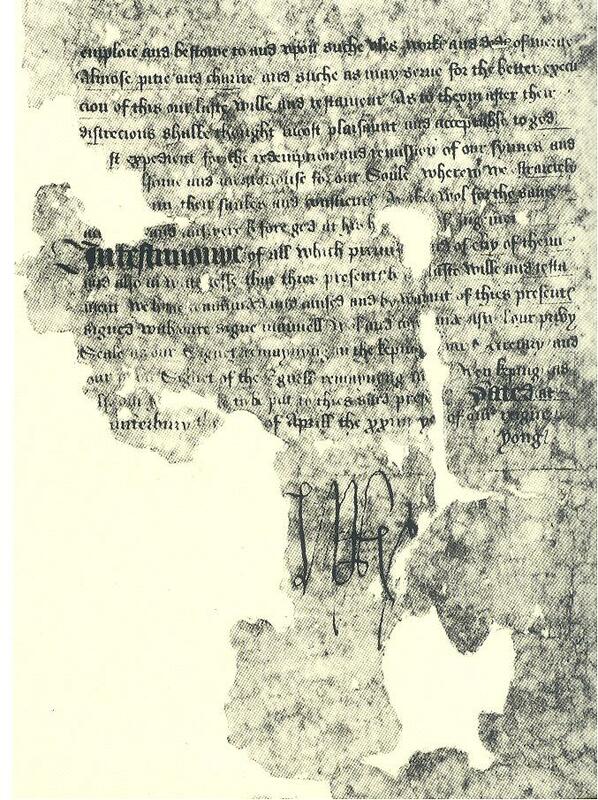 Would measures have been taken at the time to suppress the truth? 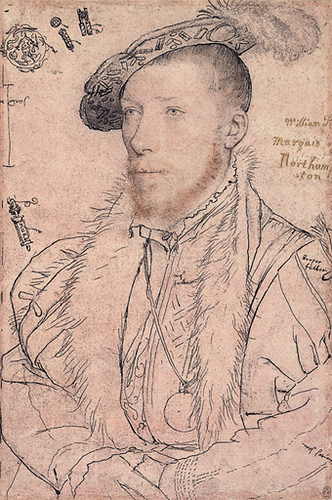 Even if Henry had acknowledged Mary’s child, would he have disposed of all official records two to three years later when he became infatuated with Anne? 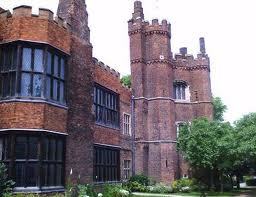 Allison Weir is adamant that Henry did not father Mary Boleyn Carey’s child (Weir Lady in the Tower 309-310). 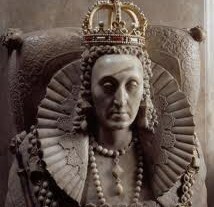 This blogger also wonders if Anne would have obligingly taken the wardship of Henry Carey when William Carey died if she thought he could be a threat to her own children as an illegitimate son to the king? 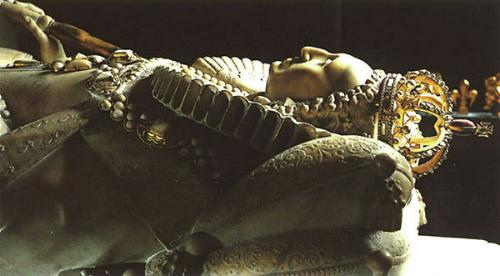 Very few contemporary sources mention this possibility. 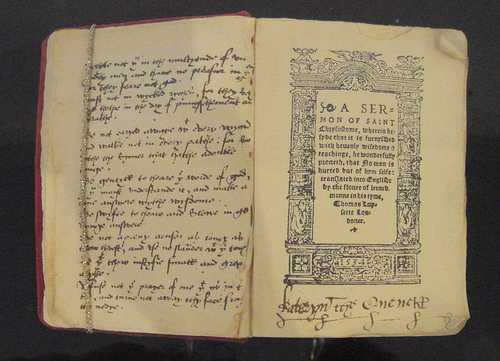 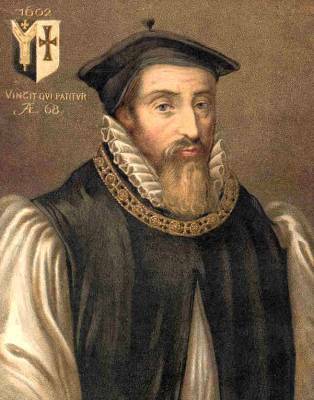 John Haile*, vicar of Isleworth, wrote on April 20, 1535, that “Morever, Mr. Skydmore dyd show to me yongge Master Care, saying that he was our suffren Lord the Kynge’s son by our suffren Lady the Qwyen’s syster, whom the Qwyen’s grace might not suffer to be yn the Cowrte” (Hoskins). 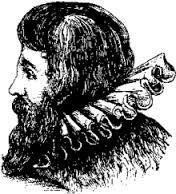 Mary’s disgrace came in 1534 when she secretly married a soldier, William Stafford. 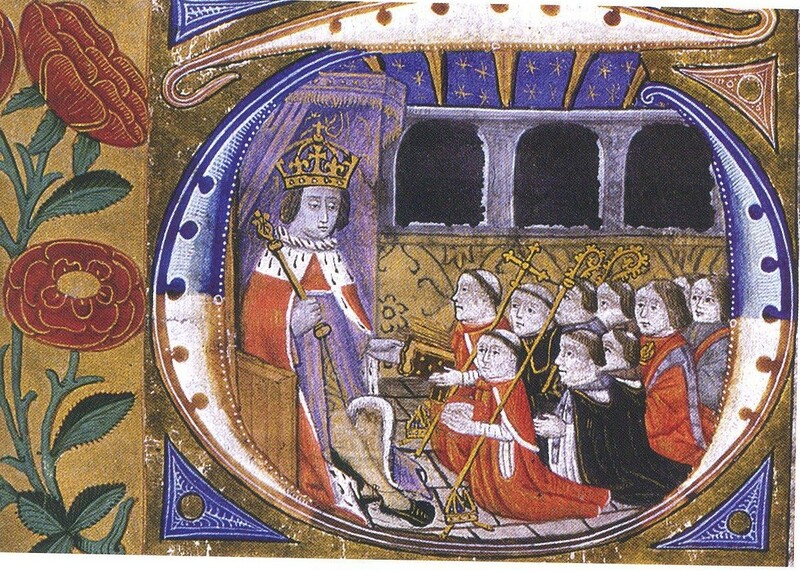 As a second son of a modestly wealthy landowner, William’s prospects were not great. 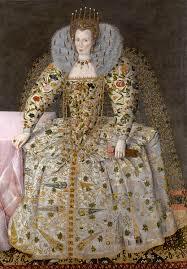 Queen Anne was furious and banished her sister from Court. 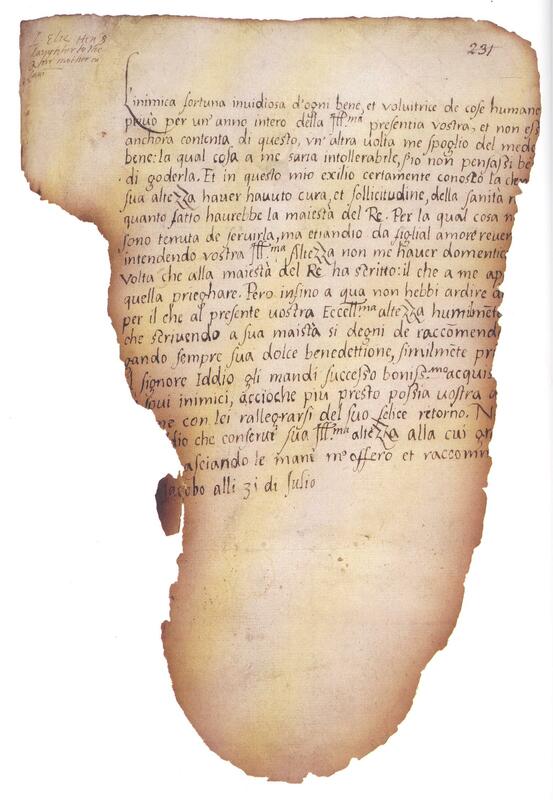 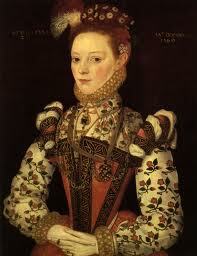 After her siblings were executed in 1536, her parents died within a short time period. 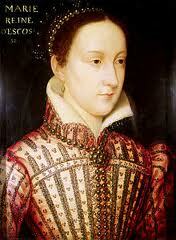 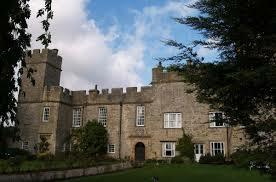 As sole heir Mary then inherited some family property. 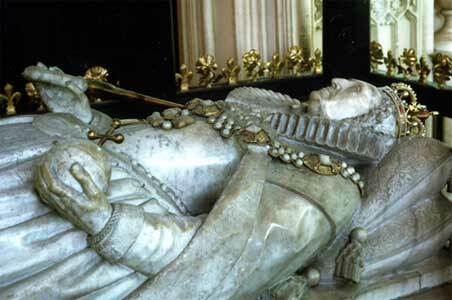 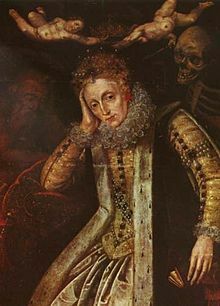 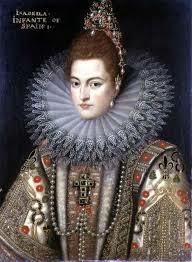 She lived comfortably and quietly until her death in July of 1543. 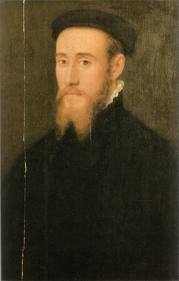 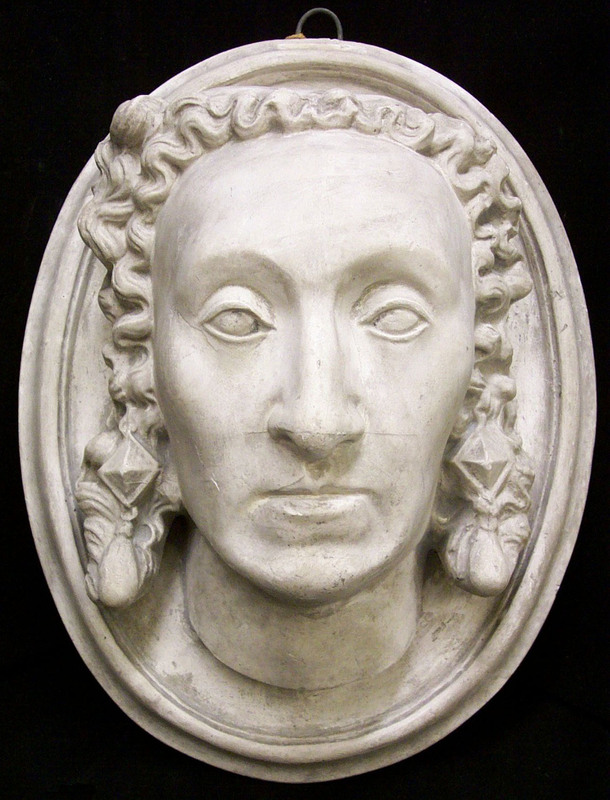 When William Carey died of the sweating sickness 23 June 1528, Anne Bolyen was granted Henry’s wardship. 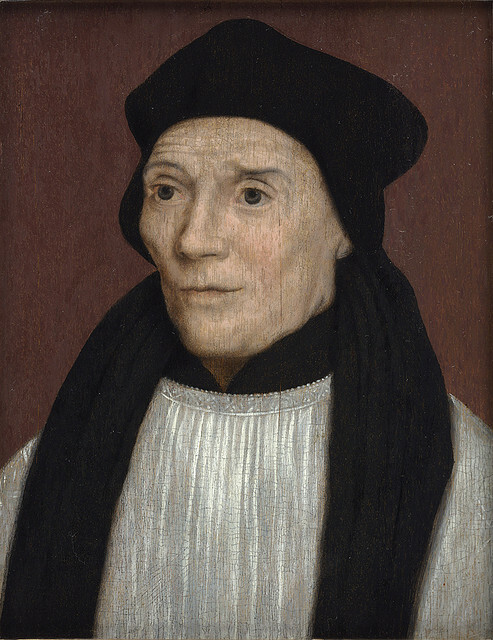 He benefited enormously as Anne had him educated by “Nicholas Bourbon, a French humanist and other prominent educators” (Warnicke 148). 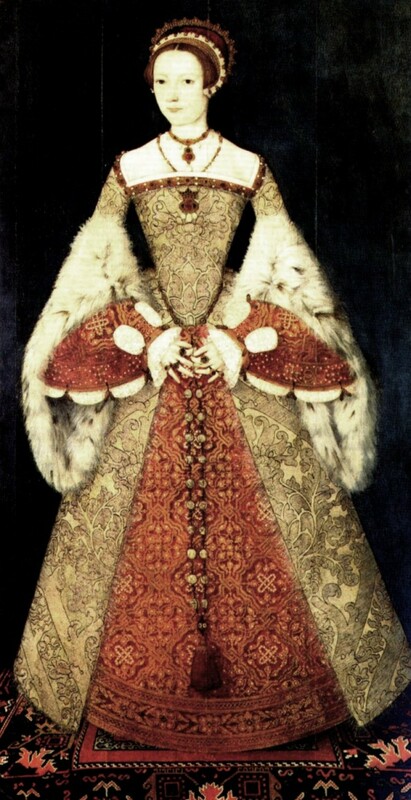 This patronage came to an end when Anne was executed in May of 1536; Henry was ten years old. 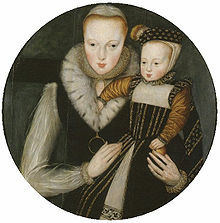 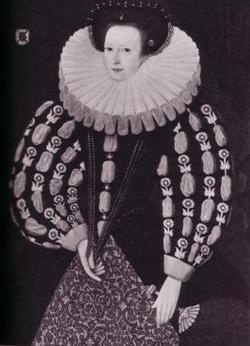 Anne Morgan, the daughter of Sir Thomas Morgan and Anne Whitney, was his bride on 21 May 1545. 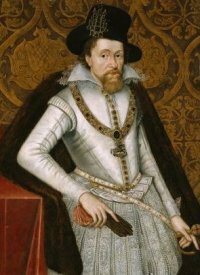 The couple would eventually have 12 children. 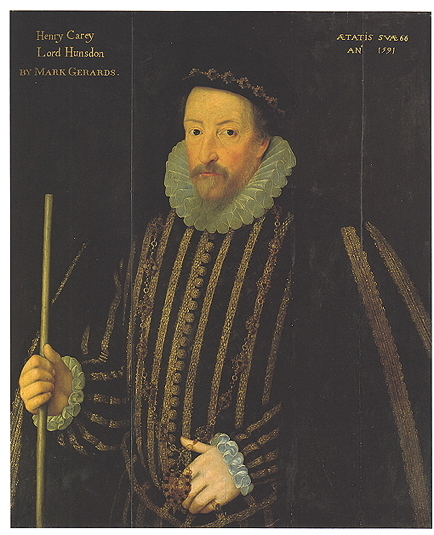 In 1547, Henry was elected as a member of Parliament for Buckingham where he served for many years. 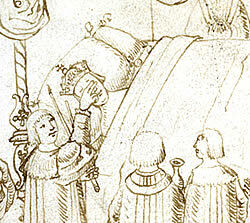 During the reign of Edward VI, he received several manors to provide a living for him and his family. 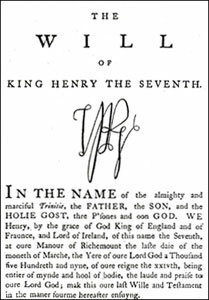 Soon after the accession of Elizabeth Regina, Henry received a knighthood (his wife was appointed as a Lady of the Privy Chamber) and was elevated to the peerage by letters patent, as Baron Hunsdon. 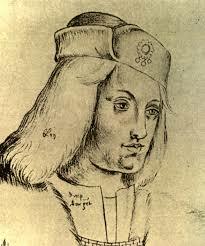 Along with the peerage was a grant of the estate of Hunsdon in Hertfordshire and a pension of £4,000 a year “(according to the valuation in that age) in fair desmesnes, parks, and lands lying about it” (Fuller 47). 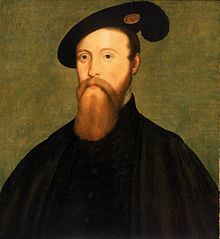 *John Haile was one of the first priests to die as a result of the Act of Supremacy (not acknowledging Henry VIII as Head of the Church). 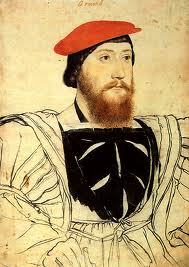 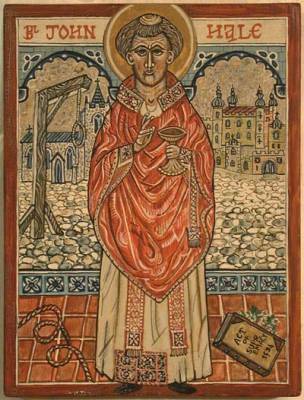 He, along with several others, was hanged, drawn and quartered at Tyburn on 4 May 1535. 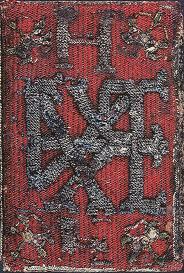 Haile was beatified by Pope Leo XIII in 1886. 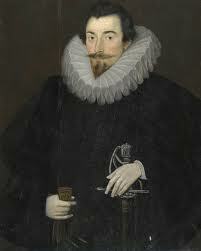 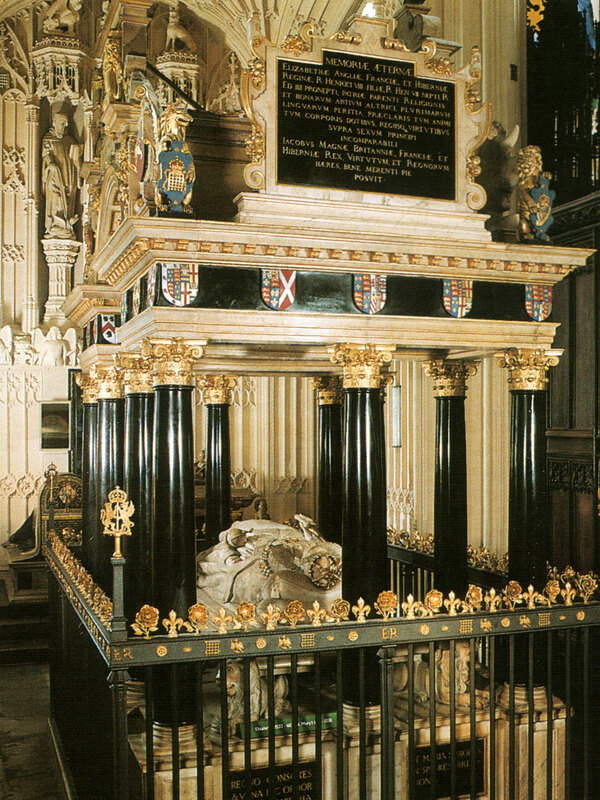 Henry Carey, Lord Hunsdon Part II will follow as the next published blog entry.